Today the CMS install team started a new project at a Hospital Physicians park in Anne Arundle County Maryland. 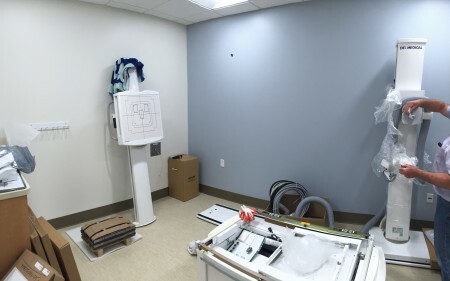 We’re installing a Del Medical DFMTS system consisting of CPI 65kW High-Frequency Generator, EV800 table, VS300 wallstand, AEC, LED collimator and Dual Panel Cesium DR.
Chesapeake Medical Systems, Inc. is pleased to announce a dealership with Spellman High Voltage. 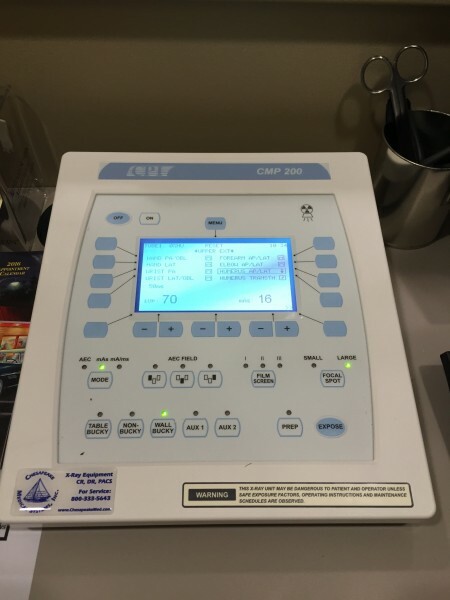 CMS is featuring their full line of High-Frequency Medical X-Ray Generators ranging from 40kW to 80kW both single and three phase input power. More info to follow. Stay tuned. 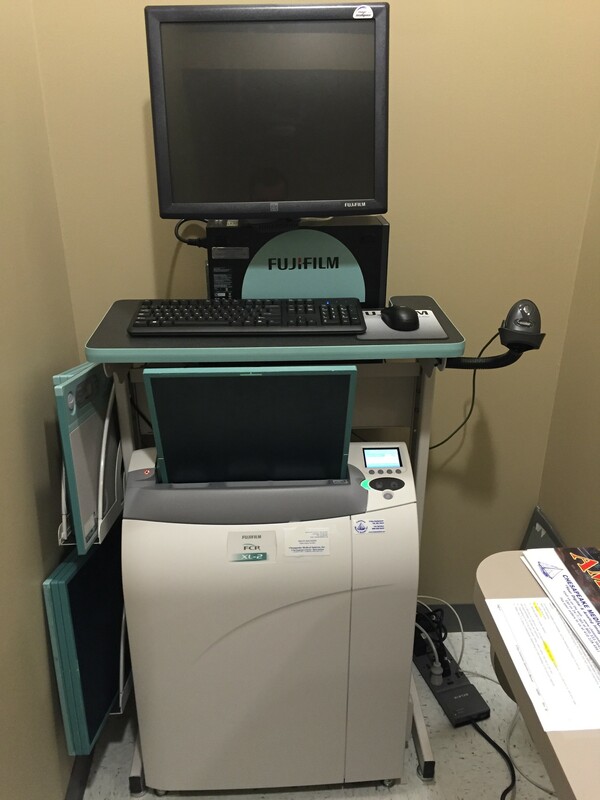 Montgomery County orthopedic customer awarded CMS with the contract to supply them with two radiographic suites. 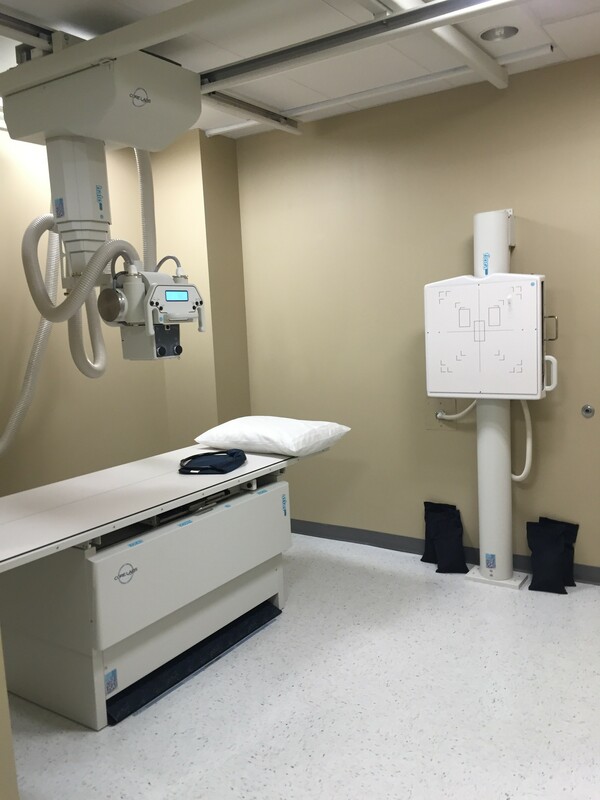 CMS designed a department with a pair of CoRE Labs overhead tubestands, 650 lb elevating tables, 50 kW CPI High-Frequency generators paired with Fuji XL2 FDX CR systems. The project turned out great and both teams couldn’t be happier. 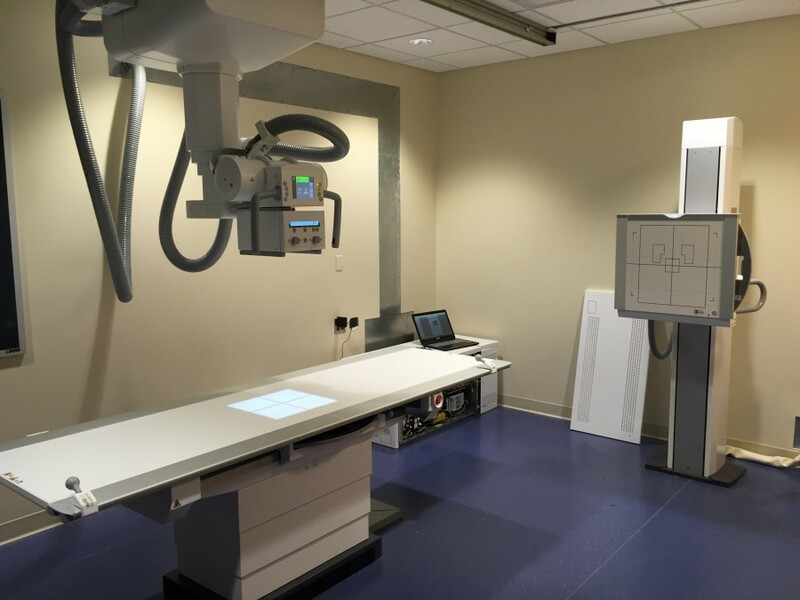 CMS finishes installation of a fully automated Siemens X-Ray system with Fuji wireless DR system at a college in Maryland. Del Medical EV650 table, Del Medical 3309B Tubestand, CPI CMP200 40kW Generator, Ralco manual LED collimator. 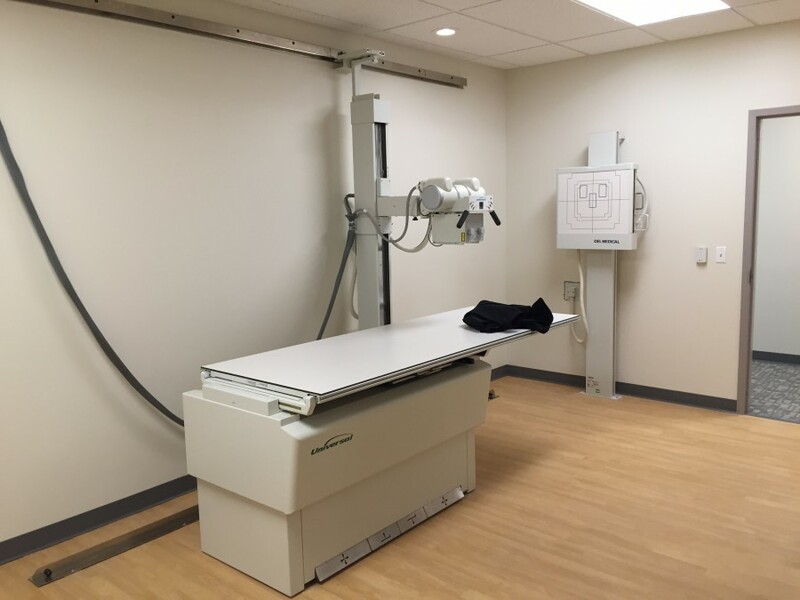 CMS just installed a CoRE Labs X-Ray system with Rayence Gen 2 Wireless DR system in New Jersey. 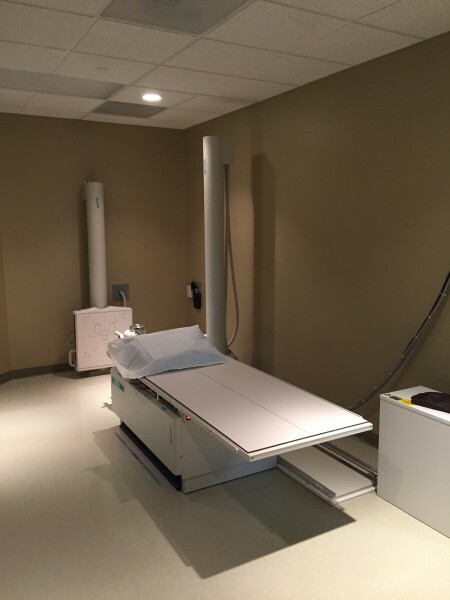 Advanced Imaging has joined the CMS family! Advanced Imaging has joined the CMS family! We are very pleased to announce Advanced Imaging out of Ashburn, VA is now a part of Chesapeake Medical Systems, Inc. This expands our service area south to Richmond, VA, and strengthens our Washington D.C./metro area support. Welcome Advanced Imaging team! Dave H, Mike H. and team. Chesapeake Medical Systems, Inc. held its annual Christmas party on Friday December 19th. 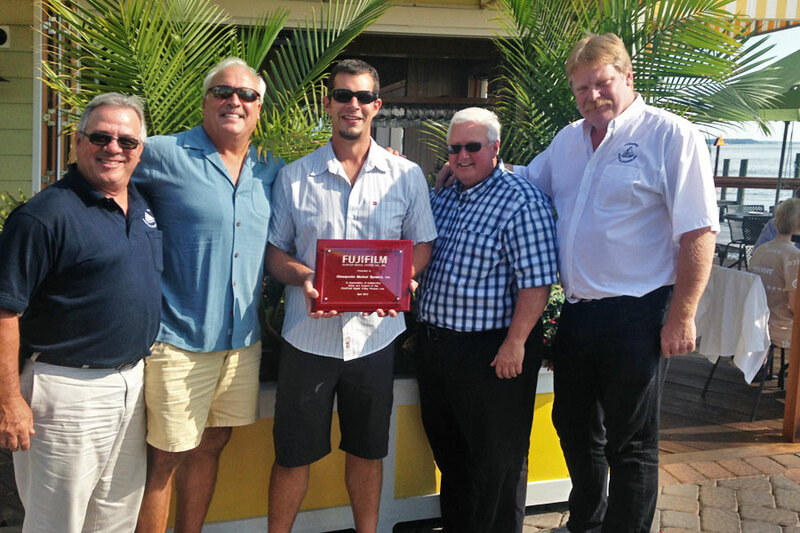 During that party we awarded the employee of the year, this year’s recipient was Randy Dorsch. Congratulations, Randy! Be sure to congratulate him if he visits your department. We take pride in our work, and work hard to exceed our customers’ expectations and maintain our impeccable reputation. Chesapeake Medical Systems is committed to protecting your online privacy. All information you supply is for our internal review only. It will never be shared or sold to any other organization or used for any other purposes.